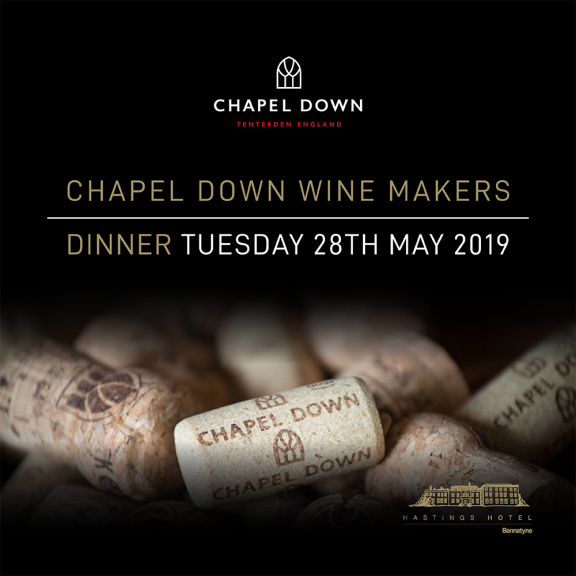 Celebrating English Wine Week with Chapel Down, England's leading wine producer. 5 course set dinner with Chapel Down Sommelier and wines to compliment each course. Arrival drink and canapes from 7pm with dinner at 7.30pm.